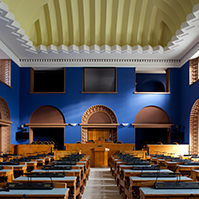 The Riigikogu approved with 70 votes in favour the Resolution of the Riigikogu “Appointment of Members of the Riigikogu Members of the Supervisory Board of the National Library of Estonia” (353 OE), submitted by the Cultural Affairs Committee, by which members of the Riigikogu Barbi Pilvre and Toomas Väinaste are appointed members of the Supervisory Board of the National Library. 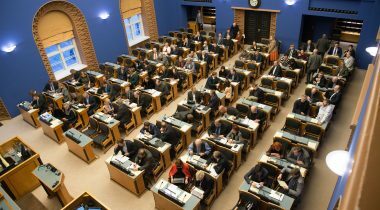 One member of the Riigikogu voted against the draft Resolution, and there were five abstentions. 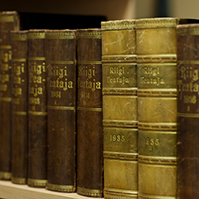 The Cultural Affairs Committee of the Riigikogu decided to submit to the Riigikogu a draft Resolution for the appointment of new members of the Riigikogu to the Supervisory Board of the National Library of Estonia in connection with resignation of two current members from the Supervisory Board on their own accord. Barbi Pilvre becomes a member of the Supervisory Board of the National Library to replace Mark Soosaar who left the Riigikogu. Toomas Väinaste assumes membership of the Supervisory Board to replace Aadu Must. 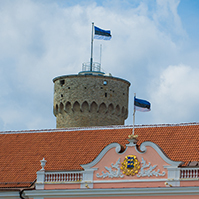 The mandate of new members of the Supervisory Board commences as of the entry into force of the Resolution of the Riigikogu upon signature thereof. 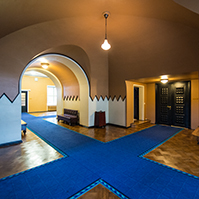 According to the Act, the Supervisory Board of the National Library of Estonia is composed of seven members, three of whom are members of the Riigikogu appointed on the proposal of the Cultural Affairs Committee of the Riigikogu. 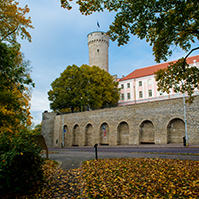 The Supervisory Board of the National Library also includes Member of the Riigikogu Igor Gräzin, and Director of the Library of Tallinn University of Technology Jüri Järs and State Archivist Priit Pirsko as recognised experts of the operating areas of the national library. 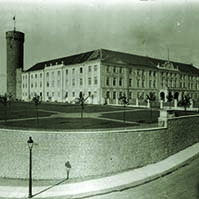 The term of authority of the members of the Supervisory Board of the National Library is four years. The Secretary General of the Riigikogu Maria Alajõe is a member of the Supervisory Board by virtue of her office, and the Minister of Culture has appointed an Undersecretary of the Ministry of Culture Tarvi Sits a member of the Supervisory Board for four years. In the course of the discussion, the issue of members of the Riigikogu being members of the supervisory boards of state enterprises and foundations came up on a general plane. During the debate, Jürgen Ligi took the floor on behalf of the Reform Party Faction. 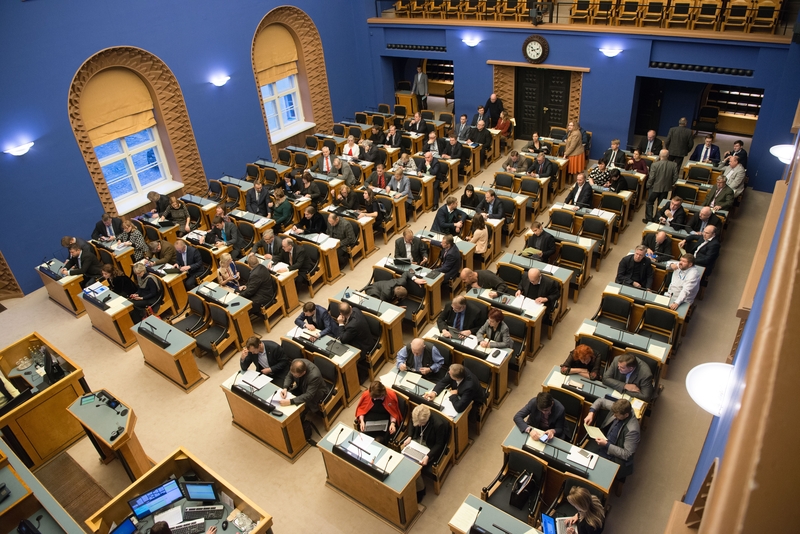 He said that members of the Riigikogu being members of the supervisory boards of state enterprises or foundations is not in itself in conflict with the Constitution. However, he sees a problem in the manner in which they are appointed, and sometimes also in the sectoral competence of the person appointed.